Snowshoeing! It’s fun and easy. Please join use to learn more. 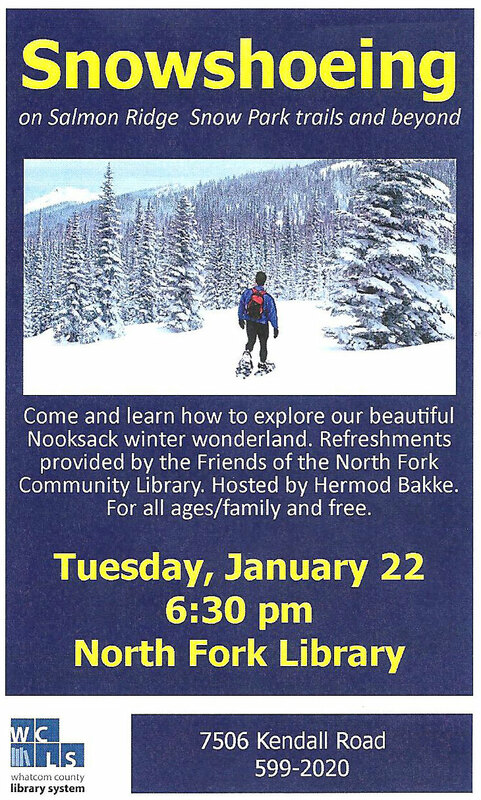 This entry was posted in Library Events and tagged North Fork Community Library, outdoors, Snowshoeing, whatcom county library system, winter. Bookmark the permalink. ← Ever wondered how to check out an ebook?